I can’t even believe its Friday; I swear I blinked and the week was over. Instead of making today’s post all about green desserts, rainbow cupcakes, or leprechaun quinoa pilaf recipes (is that even a thing? …. because it should be), I decided to make it about luck. Not in the sense of having a whole lot of luck and thinking it’s time to pack a bag for Vegas to win big, but more in the sense of lucky you that you’re not missing out on all the cool stuff that happened this week. So lucky YOU for reading. And lucky YOU for landing on my blog. HA! You missed out on our EMPOWER Retreat? prAna: We all oooohhed and ahhhed over prAna’s new spring line at the retreat this weekend. 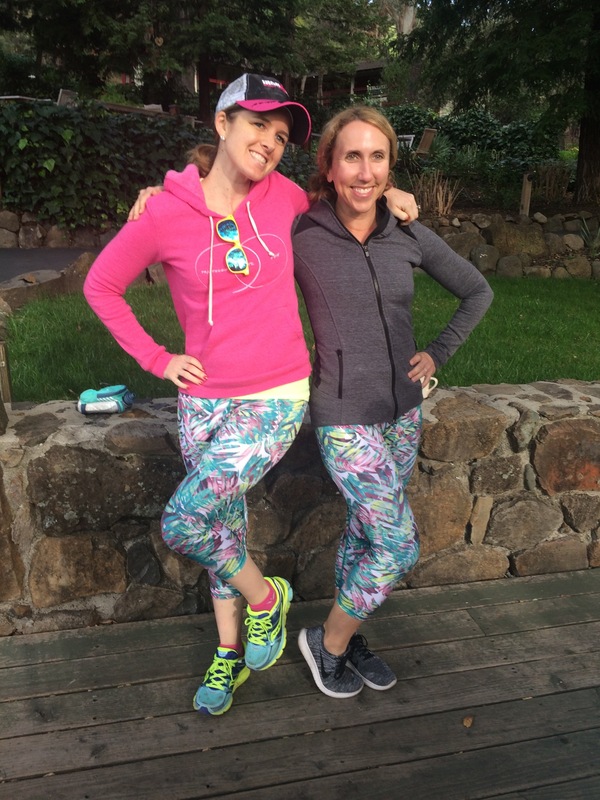 We all proudly wore our new gear for running, hiking and yoga’ing and just about everything in between. Grab your own prAna gear using the code S4P17JKF for 15% (valid until 3/31)and start your spring off with all the right looks! And shhhhhh, if you’re reading this post, you can get in on our very top secret EMPOWER Retreat discount for 25% off prAna using the code POWERPRANA at checkout (valid until 4.15.17). 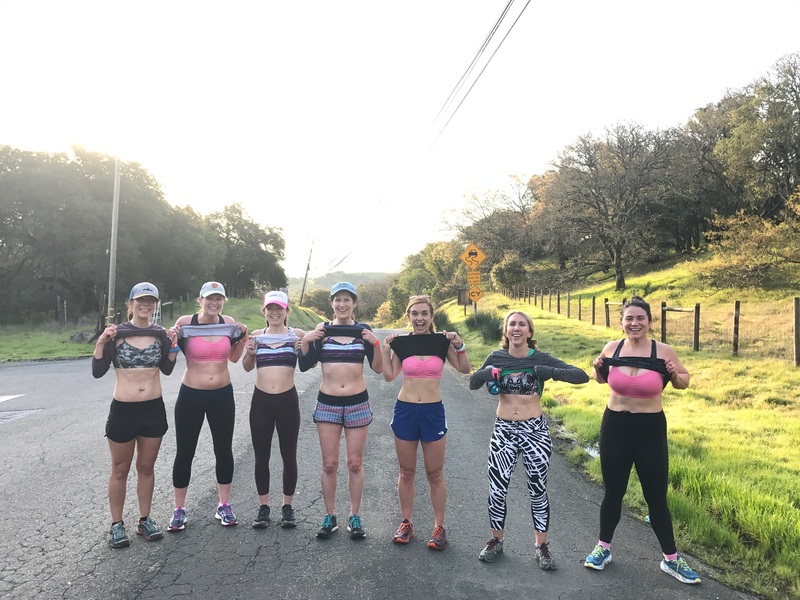 Amazing Grass: After every hot, sweaty, and hilly trail run, we ate an assortment of protein packed balls with Amazing Grass Protein Superfood powder. 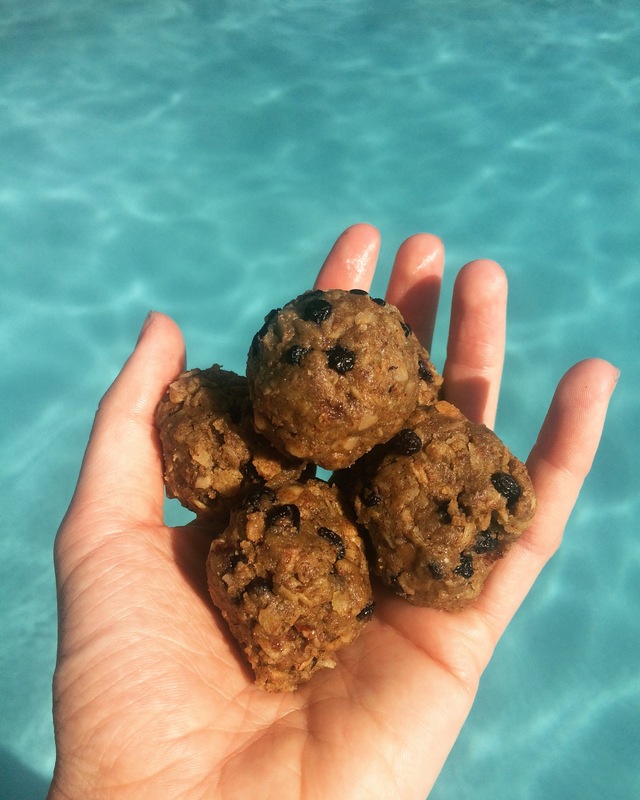 If you missed out on these delicious and healthy balls, grab some Amazing Grass protein superfood for yo’self and check out our recipes (coming soon!) using SWEATPINK2017 at checkout for 40% off. 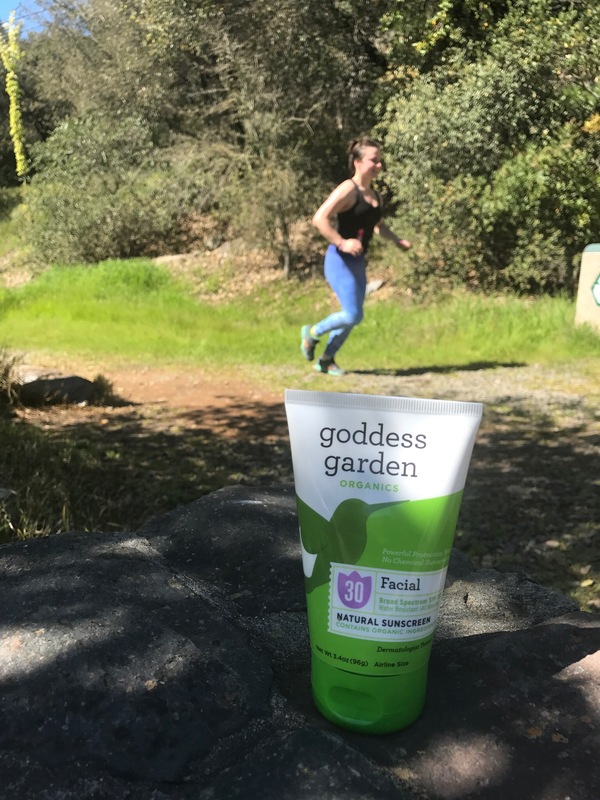 Goddess Garden: It was WARM and sunny all weekend long in Sonoma so we lathered up with our favorite, eco-friendly, chemical free sunscreen, Goddess Garden for every dive into the pool, trail run and outdoor dining adventure. You can’t replace your skin, y’all, so best to take care of it now! Use SWEATPINK for 20% off (valid through 3.20.17). 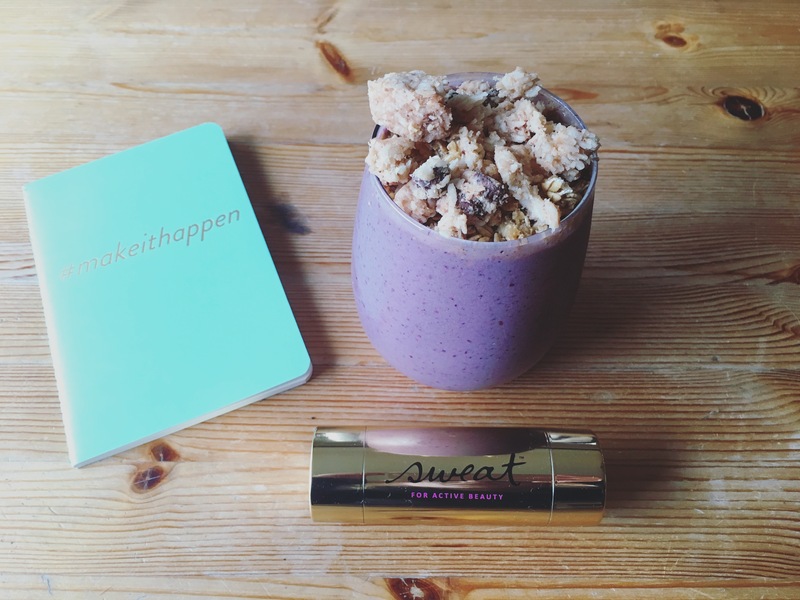 Sweat Cosmetics: Sweaty activities, sweaty faces, and little time in between meant we were sprucing up our look and getting photo ready with Sweat Cosmetics, our favorite makeup designed for active beauties! Use SWEATPINK for 10% off all cosmetics! Handful: We can’t get enough of our Handful Bra’s! They are feminine, flattering and perfect for every body, every shape, and every woman. Designed and created by women, for women…what’s not to love? 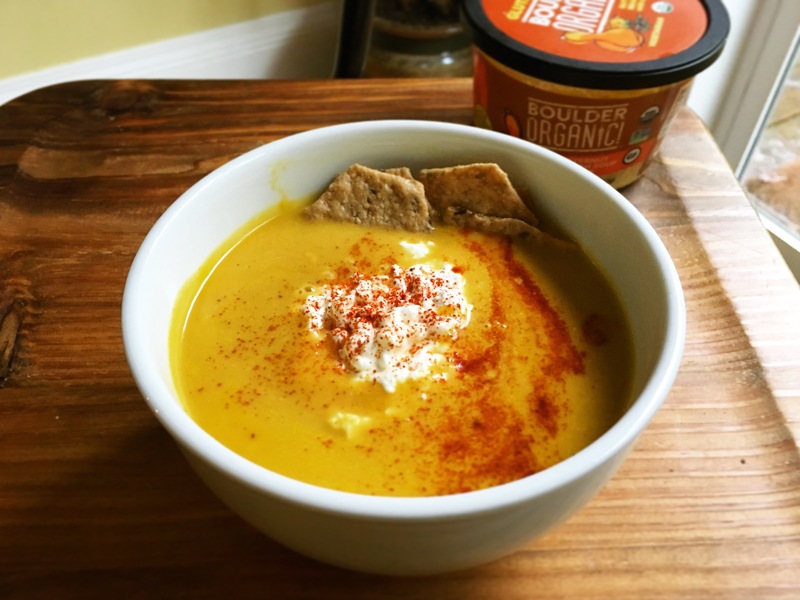 Boulder Organics: I fell in love with these ready to eat, heat and serve healthy, organic soups from the moment I saw Red Lentil Dahl. #soupdreams. After returning from the EMPOWER Retreat, I’ve been playing a crazy game of catch up and have been lucky enough to have these amazing soups on hand for easy, healthy and quick clean up lunches and dinners. I’m loving the variety – red lentil dahl, butternut squash sage, tomato basil minestrone…. 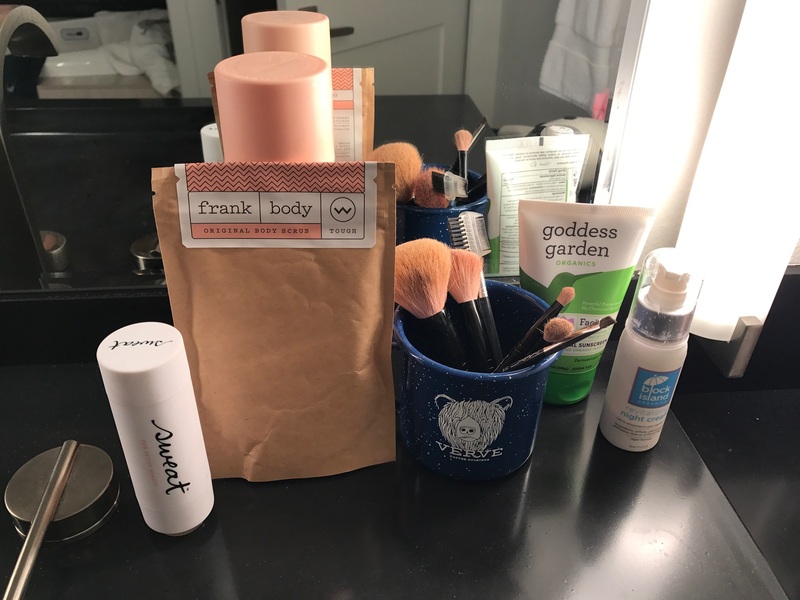 Frank Body: I’ve been scrubbing and sloughing away this busy week with Frank Body coffee scrubs all week long. My skin is happier, healthier and glowing as a result. If you haven’t yet tried Frank Body coffee scrubs and wonder why your skin looks dull as you feel when you start your morning sans coffee…..well….what are you waiting for? Coffee makes everything better. Momentum Jewelry: If you’re a sweaty person and you don’t already own a piece of Momentum’s sweat inspired line….you best ask yourself WHY? 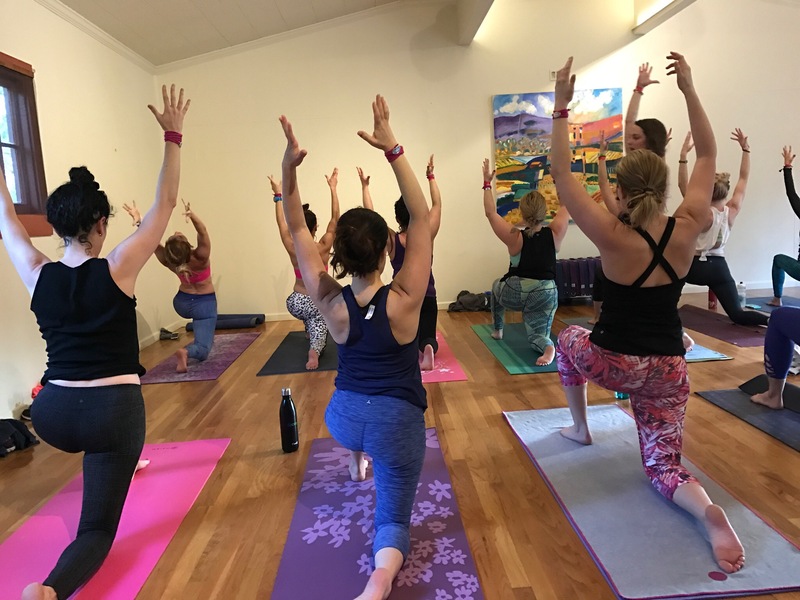 We absolutely LOVE our Momentum Jewelry from the retreat weekend that remind us to be inspired and empowered while we’re climbing all the hills (or doing all the FFY HIIT Yoga mountain climbers) and doing all the downward facing dogs. Designer Protein: Whether you’re a smoothie lover or love to find ways to protein pack your baked goods, Designer Protein has protein powders that fit your every recipe! 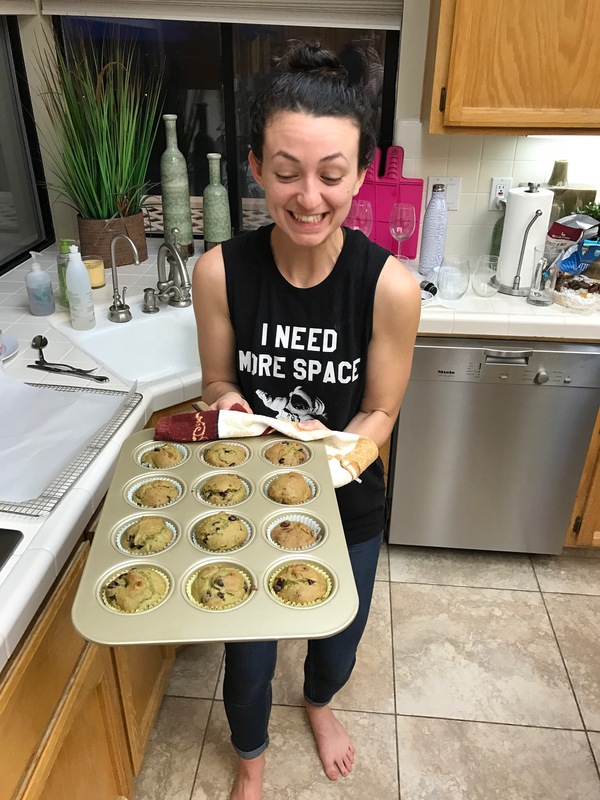 We absolutely demolished these little protein packed muffins at the EMPOWER Retreat (recipe coming soon!). Still feeling the FOMO? Watch this video and pretend like you were there with us…. 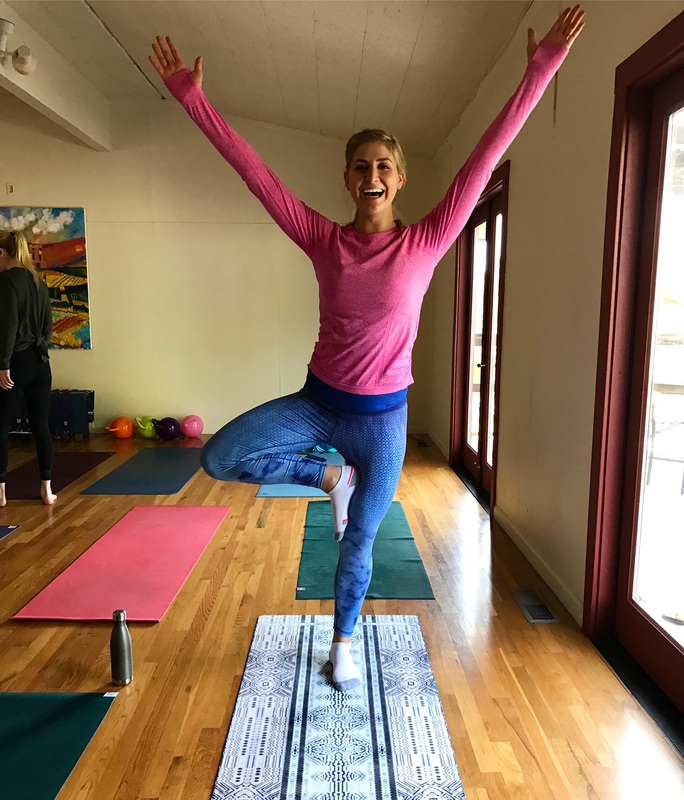 You missed the EMPOWER Retreat Sonoma and are in desperate need of a fitcation? 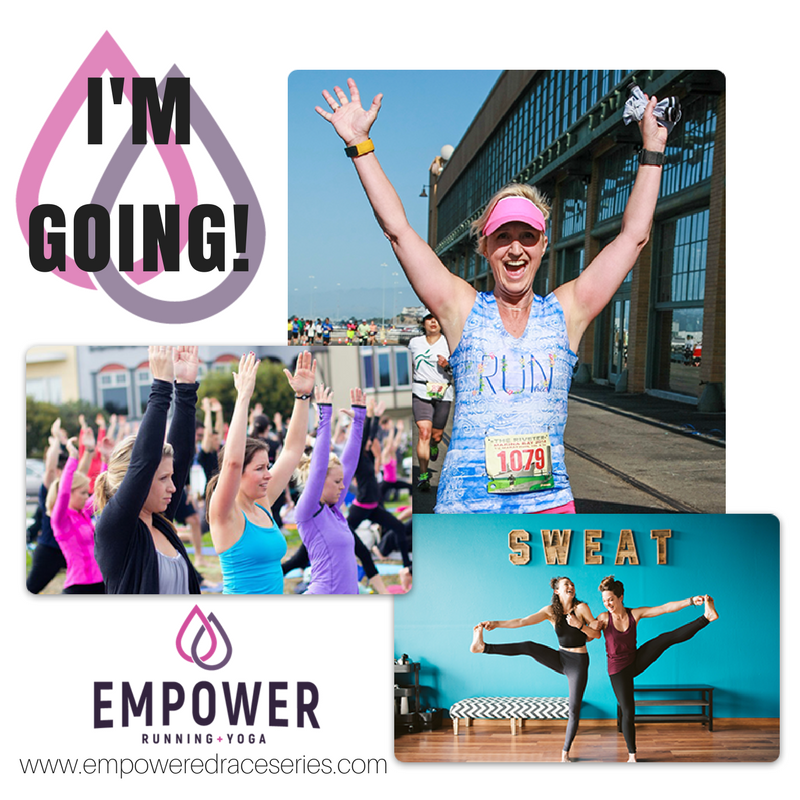 LUCKY for you, we’re hosting the EMPOWER Race + Yoga Festival in the beautiful Bay Area August 5-6, 2017….and I have a discount! Be a part of our first annual EMPOWER Race and Yoga Festival and enjoy all the running, yoga and fitness expo fun while soaking in all the amazingly empowering and inspiring vibes. 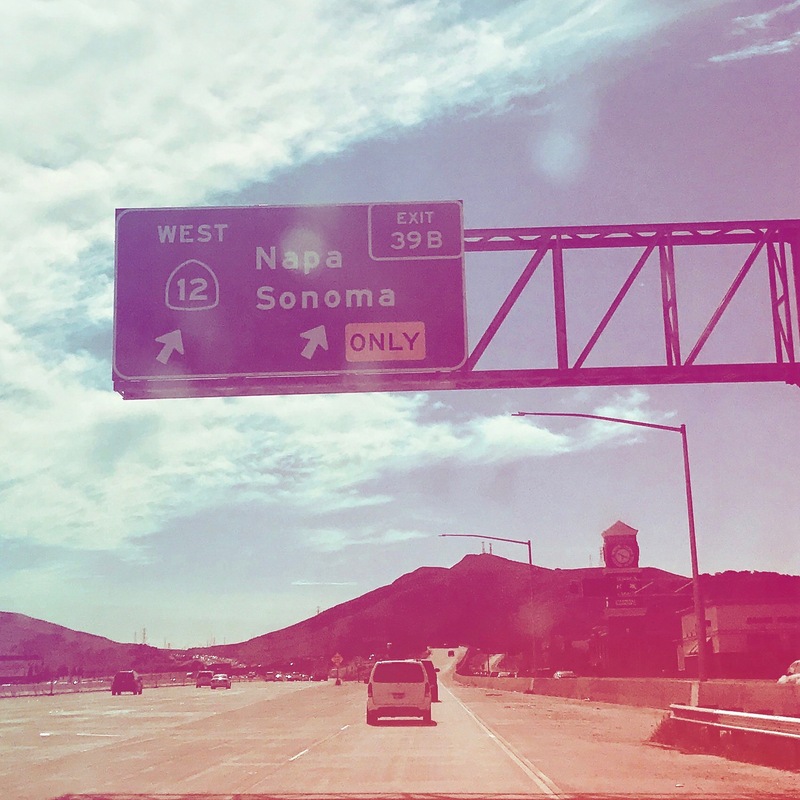 Use the code EMPOWERSONOMA to get 20% off (and feel free to share with your friends!). 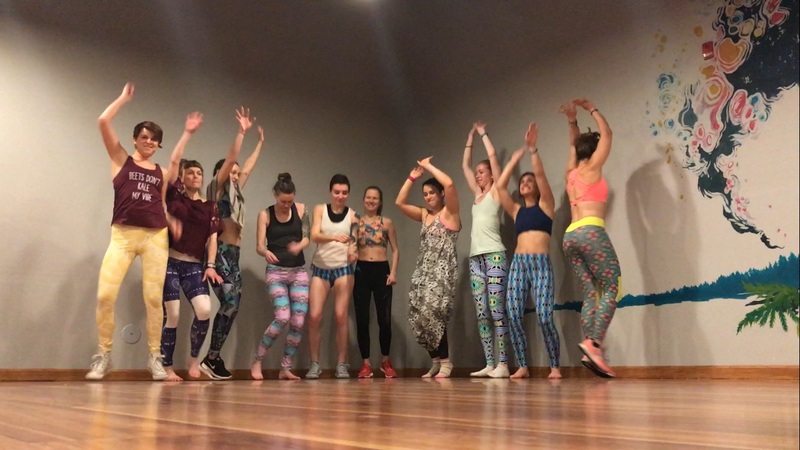 You missed Flex & Flow’s Sip, Sweat and Shop night? LUCKY for you, I made a video AND we still have some Daughter’s of Culture merch ready for purchase at the studio! 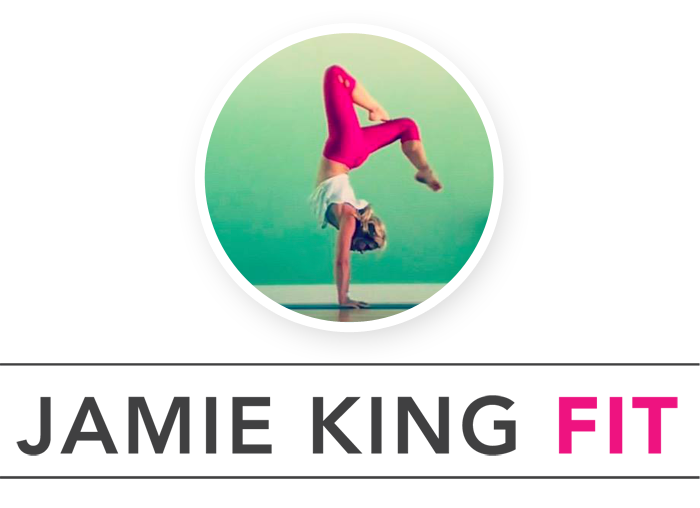 You still haven’t tried FFY HIIT Yoga? Or you really want to teach and don’t know where to begin? 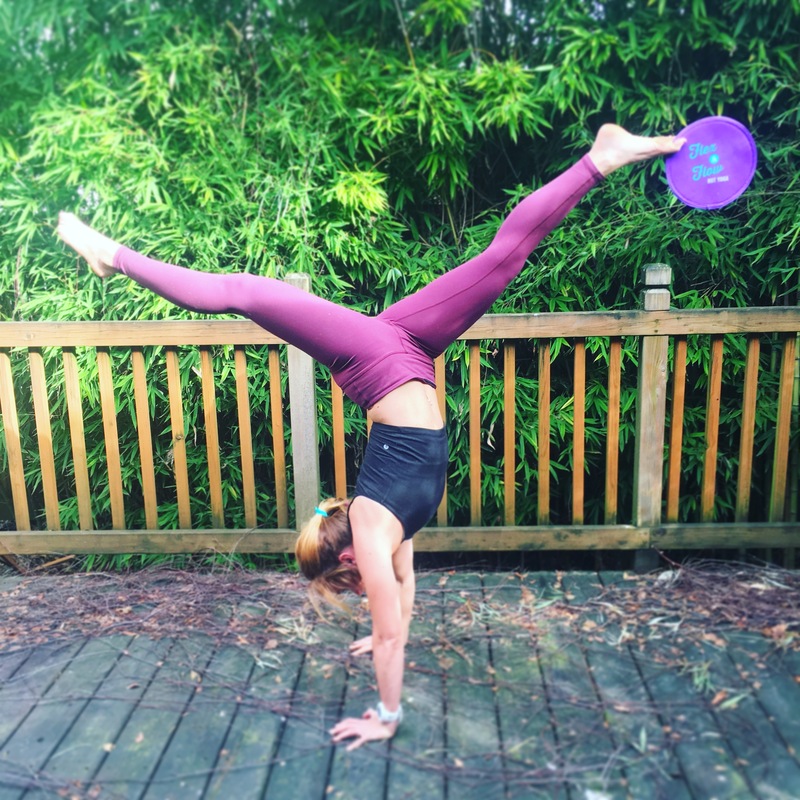 AND have FFY HIIT Yoga gliding discs available for purchase…. and if that’s not enough, we’ve just announced our first teacher training dates!! 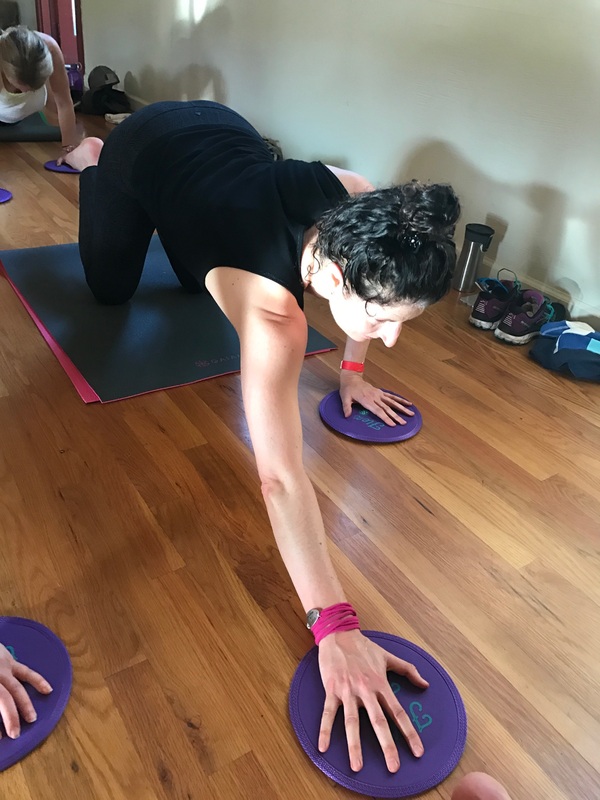 Sign up for the FFY HIIT Yoga training by March 20 and receive 20% off! 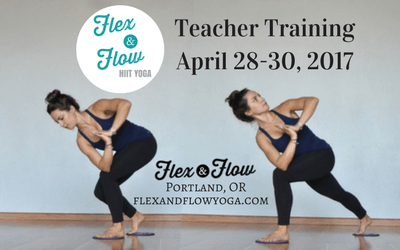 Use the code HIITYOGAearlybird. You’ve been wanting to try Hydro Inertia fitness products but still haven’t gotten your hands on a Surge or Kamagon? LUCKY for you, I’ve got a special St. Patty’s Day discount for you! Today, you can some green with Hedstrom Fitness with their big St. Patricks Day sale! 17% off everything and FREE shipping on www.getthesurge.com and www.kamagonball.com! Use code LUCKY17 at checkout (vaild 3/17- 3/19/17 , 11:59pm EST). *Free Shipping Continental US only. Stay sweaty (and happy Friday) friends! 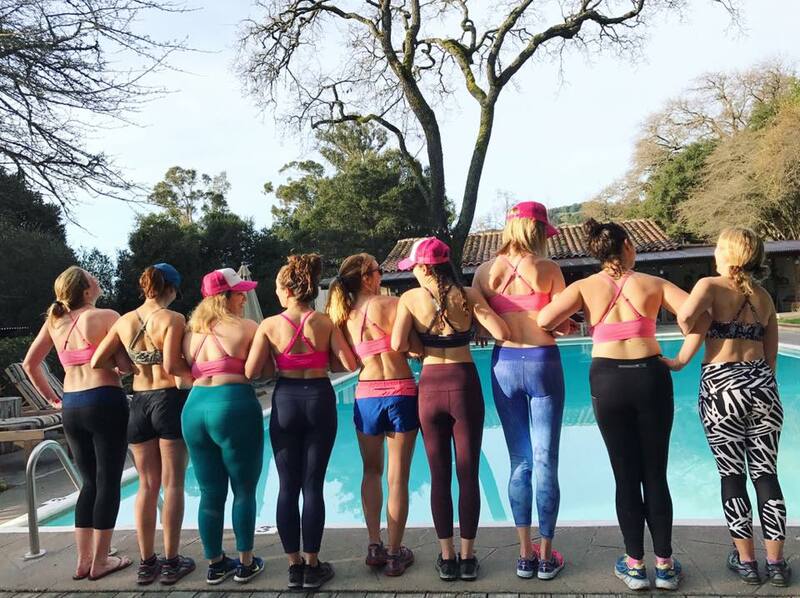 Disclaimer: I am working with many of the brands in this post due to my involvement with the EMPOWER Retreat and Fit Approach including prAna, Handful, Amazing Grass, Designer Protein, Momentum Jewelry, Goddess Garden, Sweat Cosmetics, Frank Body, Hedstrom Fitness, and Boulder Organics. That said, all words, opinions expressed and thoughts are my very own. I truly appreciate all of the brands that support the #sweatpink community. 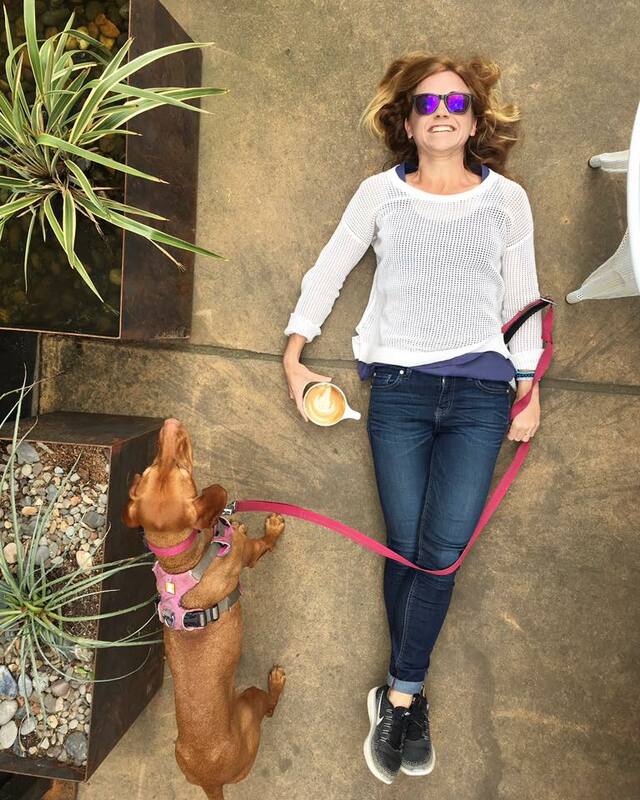 I had retreat envy following along on IG – it looks like you had such a good time! Thanks for sharing Jamie! I’ll definitely be making good use of the Prana discount!